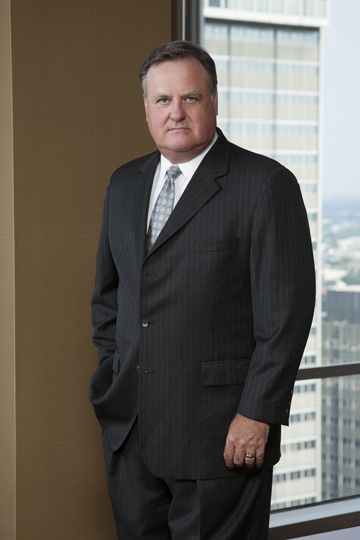 Mr. Colpoys has over thirty-eight (38) years experience as a civil trial lawyer with a primary emphasis in professional, transportation, aviation and general liability defense. This entry was posted on November 6, 2017 by admin. His experience has included the trial of aviation, transportation, product liability, and insurance coverage disputes. These representations have included major airframe manufacturers, motor freight carriers, fixed-based operators, property owners, property management companies, airlines, attorneys and dentists as well as insurers. Gonzales V. Mission American Ins. Co., 795 S.W.2d 734 (Tex. 1990).